A lot of people still aren’t aware that Microsoft has a Remote Desktop Client that is compatible with just about all devices a user currently has. 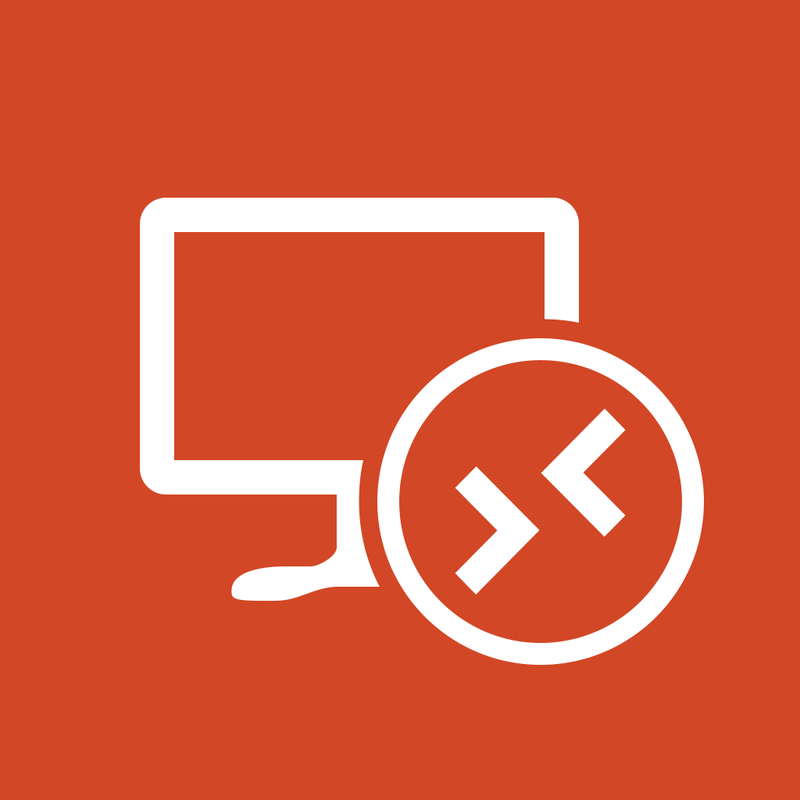 From the PC on your desk, to the Smart Phone in your pocket, Microsoft’s Remote Desktop Client will run and allow you to connect seamlessly to your PIP cloud or Hosted Server. This allows you to have connectivity to your data 24×7 where ever you are on any device. Please contact PIP today for a demonstration on how easy it is to access your data from any device seamlessly today. Is your Mobile Web Site Google Ready ?